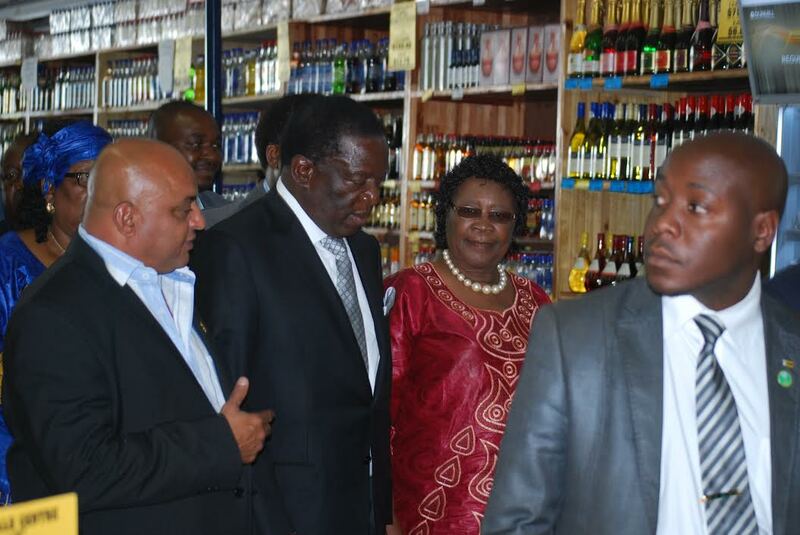 Industry and Commerce Deputy Minister who is also Zanu-PF's representative in parliament for Bulawayo South Raj Modi's shop charges alcoholic drinks in United States dollars. Moji confirmed this on his Twitter account saying that his shop charges in foreign currency because their suppliers also require payment in United States dollars. He however said his shop accepts bond notes and swipe for other alcoholic drinks other than Amstel Lite and Heineken. Said Modi: "I would like to inform my valued clients that only alcoholic drinks bought in USD are being sold in USD to allow us to restock. Our suppliers want USD, nothing else. For all other goods, Liquor Hub accepts any form of payment. Bond notes and plastic money are legal tender." Major embarrassment as Deputy Minister of Industry Raj Modi exposed charging in USD while govt threatens shops that reject bond notes and RTGS.